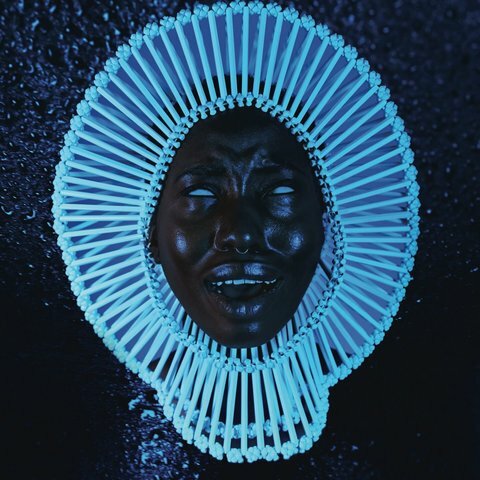 Riding his recent wave of momentum star of FX series Atlanta, Donald Glover aka Childish Gambino releases his new album today, Awaken, My Love! 11 brand new tracks that are definitely something different we haven't heard from Gambino yet. Buy the album on iTunes today and stream the album after the jump via Apple Music.